Weird science stuff for the casual scientist in you. 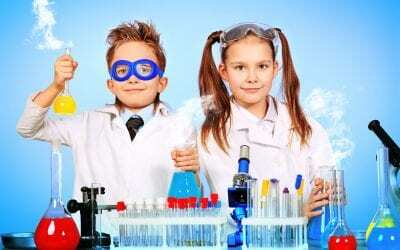 Discover our suggestions of must-have scientific equipment for aspiring scientists. 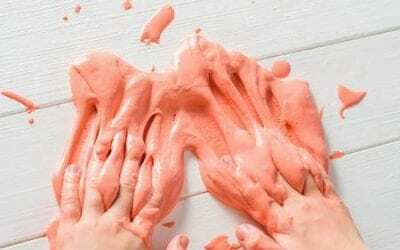 The gooey slime – an internet sensation as of late – brings tons of joy to kids and adults alike. We rounded up 10 of the best slime-making kits to help you deliver hours of fun to your family.